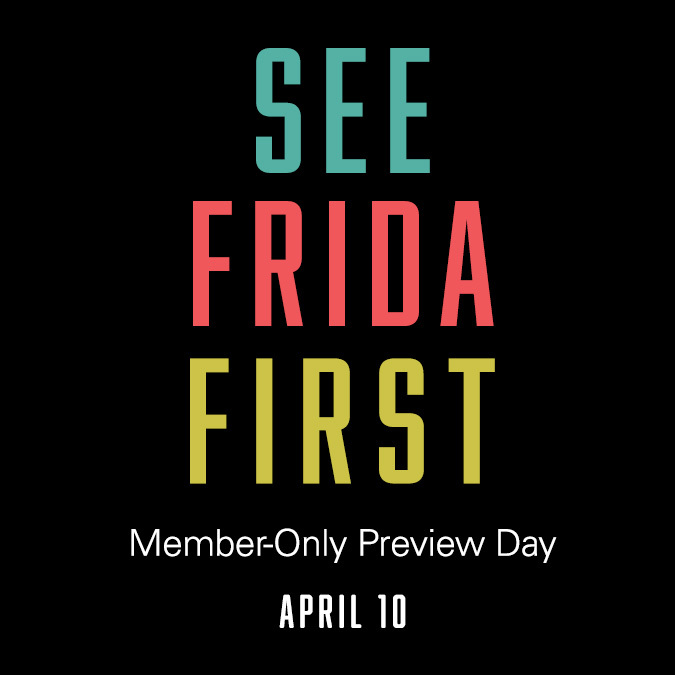 All Basic, Experience and Circles of Giving members are invited to our members-only preview day for Frida Kahlo and Diego Rivera. 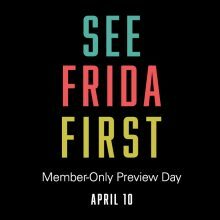 Come view this once-in-a-lifetime exhibition in the company of your fellow Heard Museum members before it opens to the public. Not a member? Join when you arrive or visit heard.org/support/membership. Must provide proof of membership for entry. In addition, the Heard Museum Shop is hosting a special Indigenous Mexican Artists show and sale all day Monday during Members’ Preview Day. Learn more.